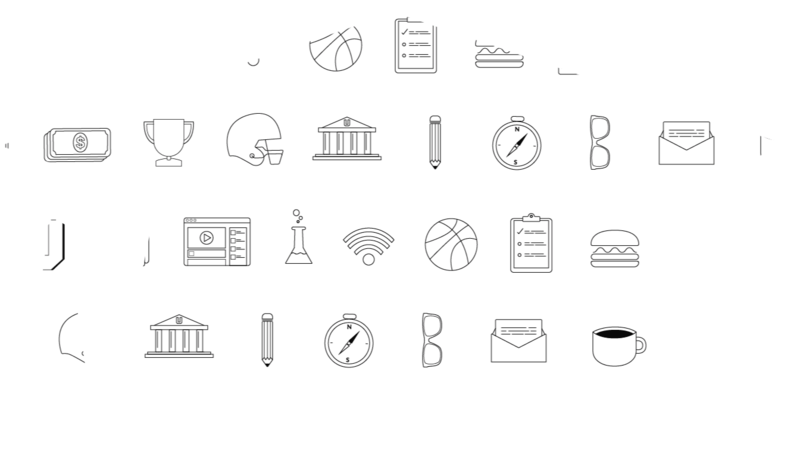 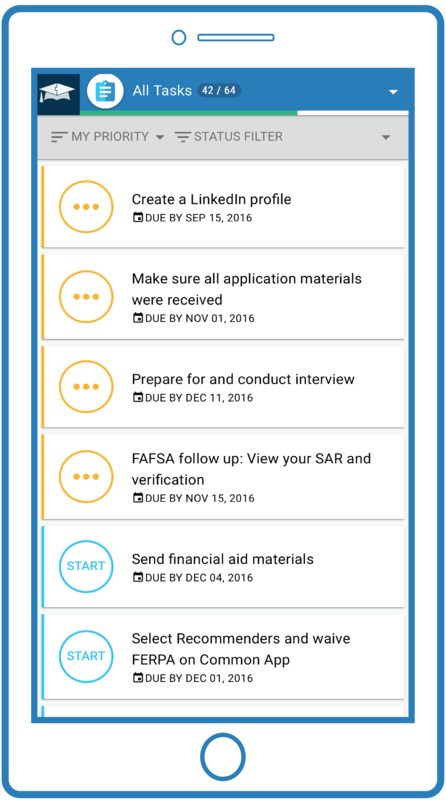 NextTier helps students actually apply to college, as well as with career exploration, scholarships, and more. 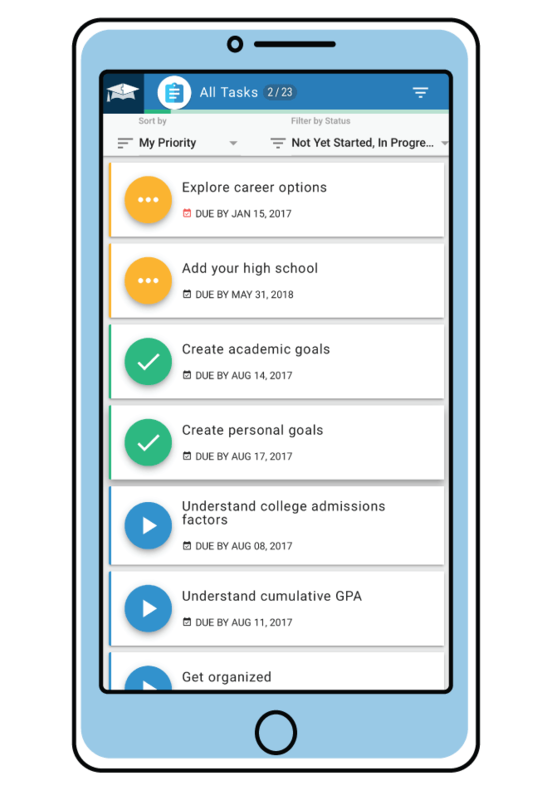 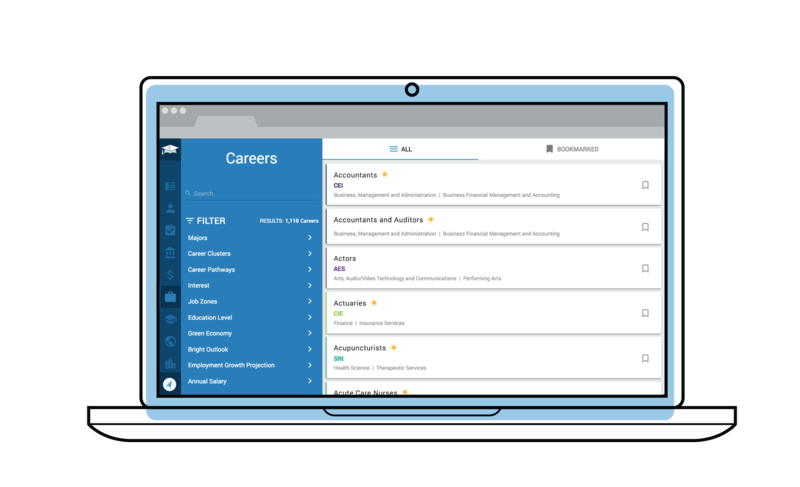 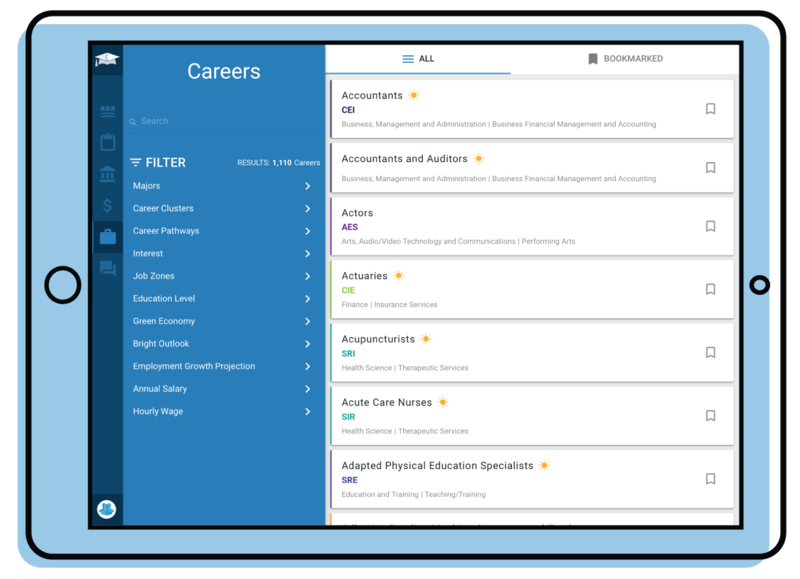 With NextTier, counselors can implement their college and career readiness program through a flexible, mobile-friendly platform, and parents can stay informed of every step. 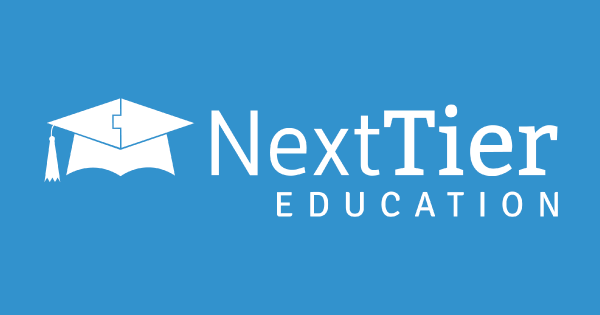 NextTier is now a part of Follett! 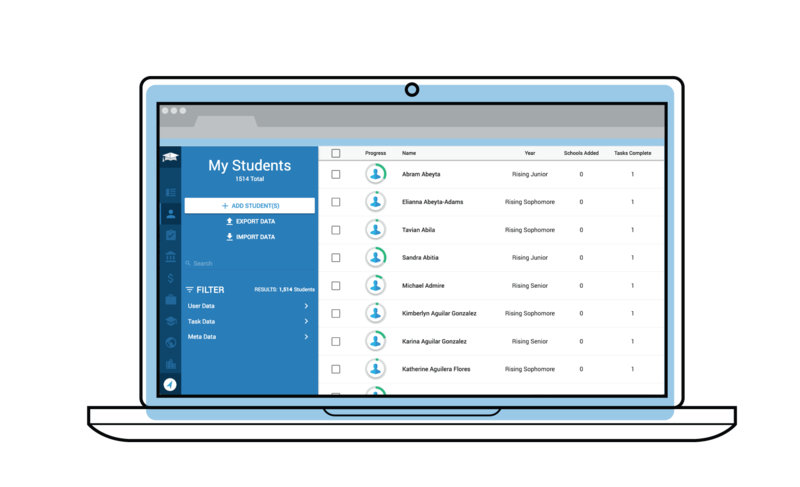 Support individual student populations, comply with state requirements, and centralize CCR curriculum with custom tasks, electronic document submission, and integrated student information system (SIS) data. 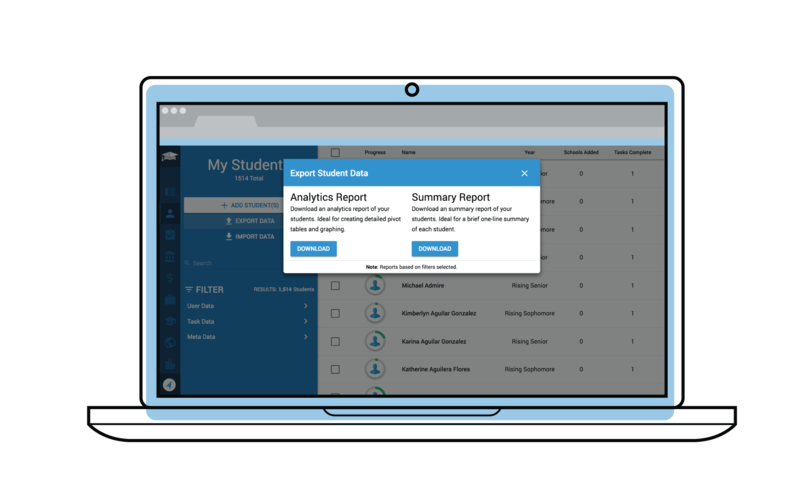 Automate the capture and analysis of data to identify trends and outliers and monitor the progress of student activity and behavior. 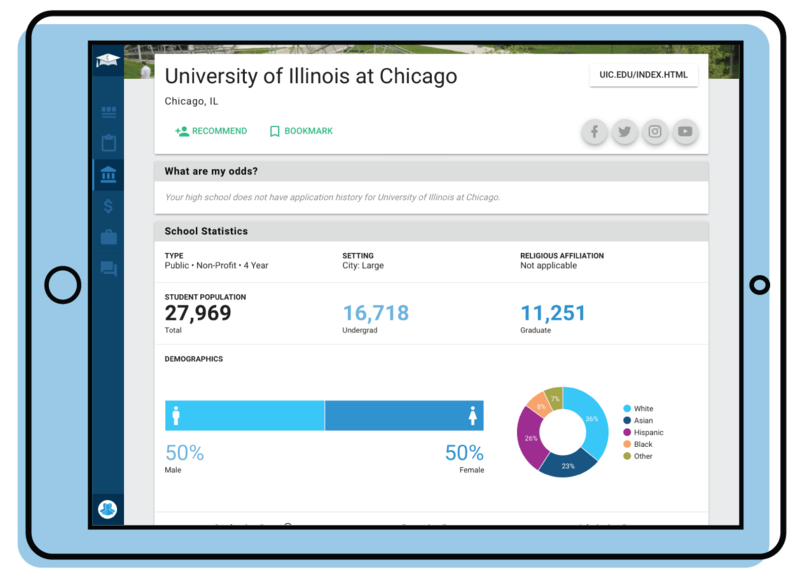 Increase efficiency with analytics that help drive decision making and lead to improved yields and successful new students. 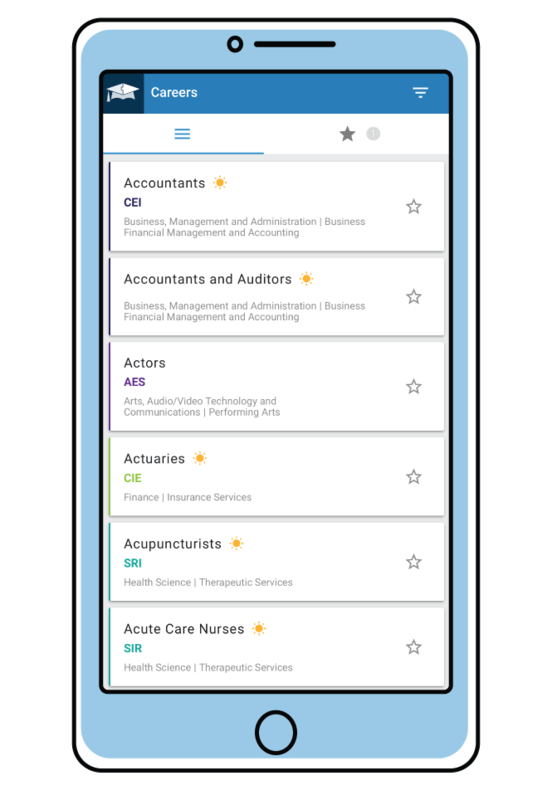 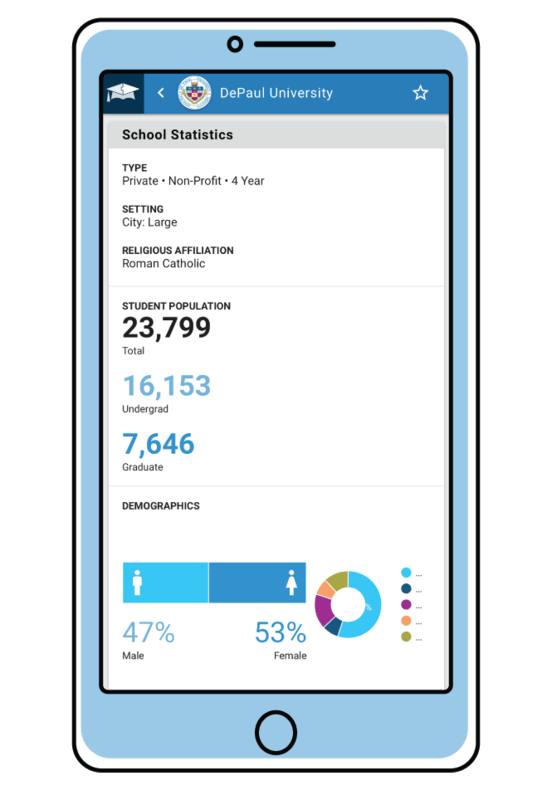 Tap NextTier’s user base and identify key student demographics to create access to help build your student community. 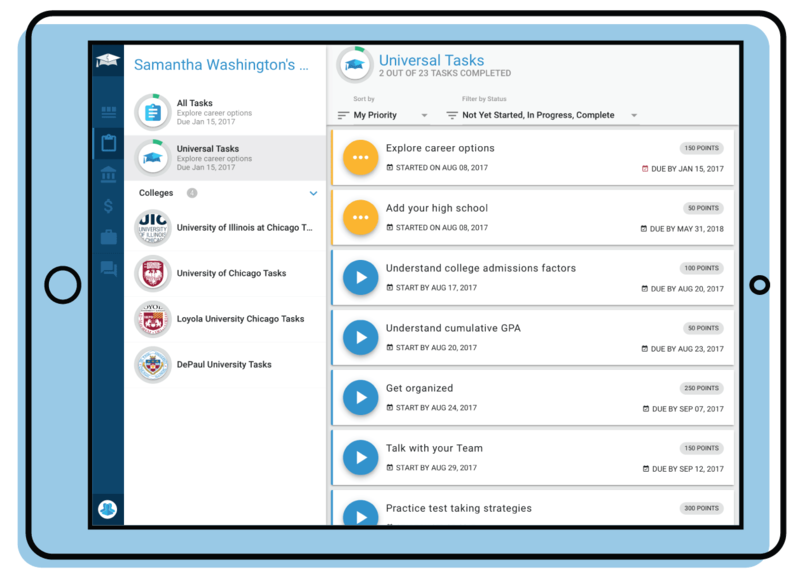 Create a seamless admissions experience by joining students, parents, high school counselors, and school districts on NextTier’s platform. 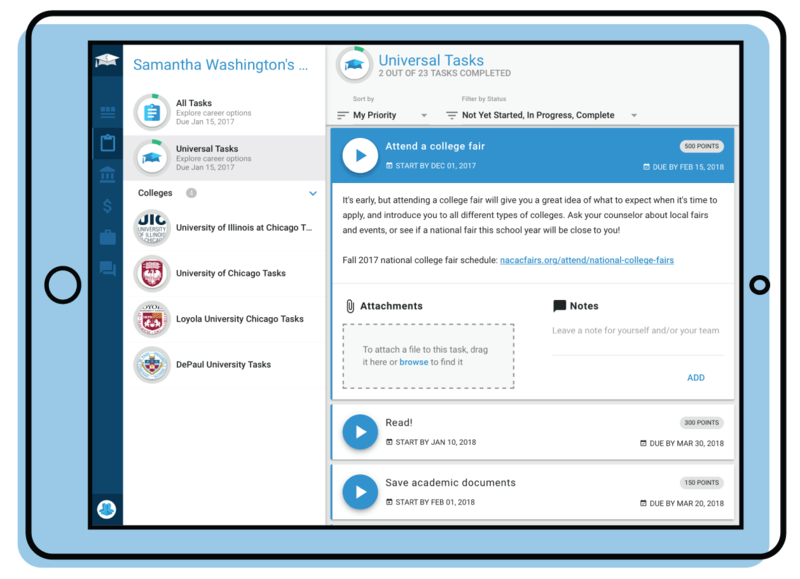 Once admitted, keep students engaged and on track for matriculation and enrollment with NextTier’s Tasks system. 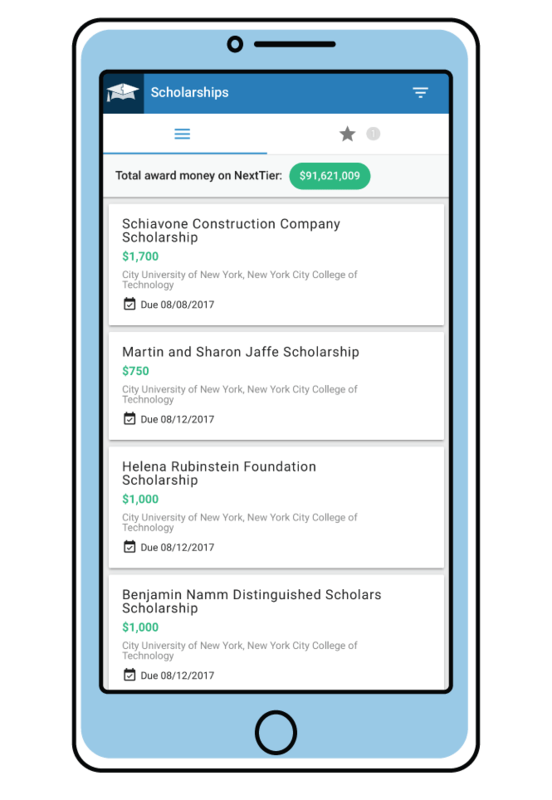 Work with NextTier to create custom opportunities to generate awareness, recognition, and affinity for your institution.